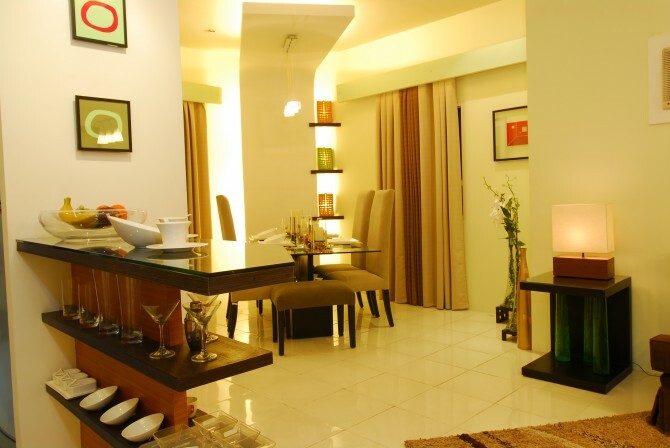 Experiencing a truly dynamic lifestyle requires living where you can be surrounded by life’s necessities and luxuries. 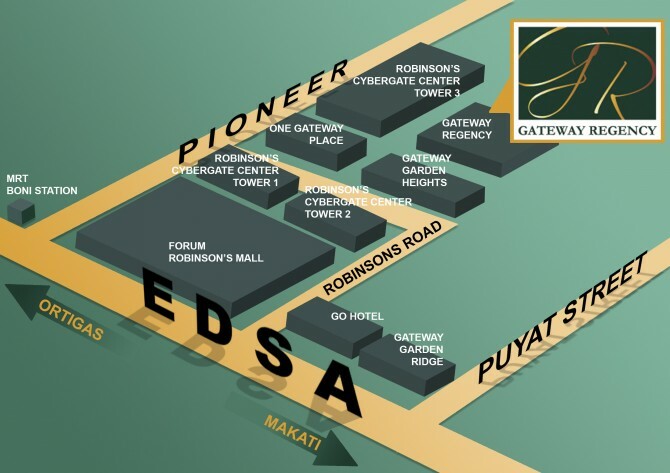 Gateway Regency is one such place. 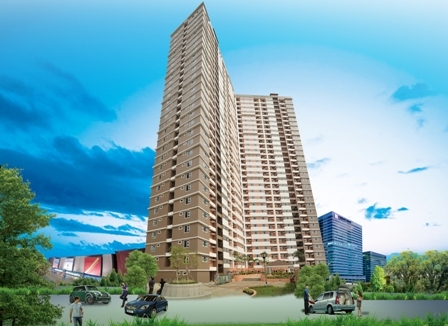 This 33-storey residential tower is only a few minutes away from the Makati and Ortigas commercial and business districts. 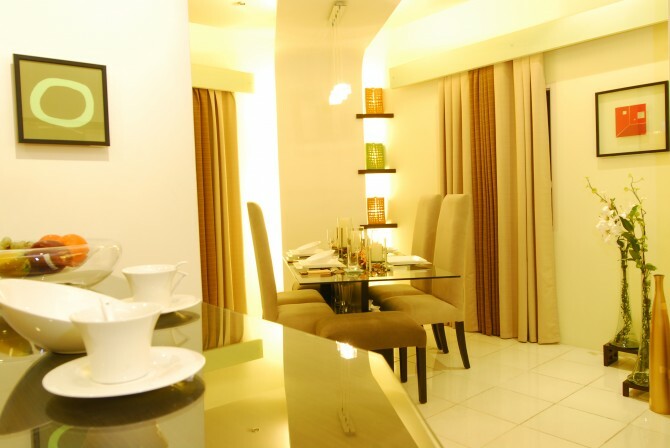 It is also just a few minutes away from malls like Forum Robinsons, Robinsons Galleria, SM Megamall, Shangri-La Mall and Rockwell Powerplant Mall. 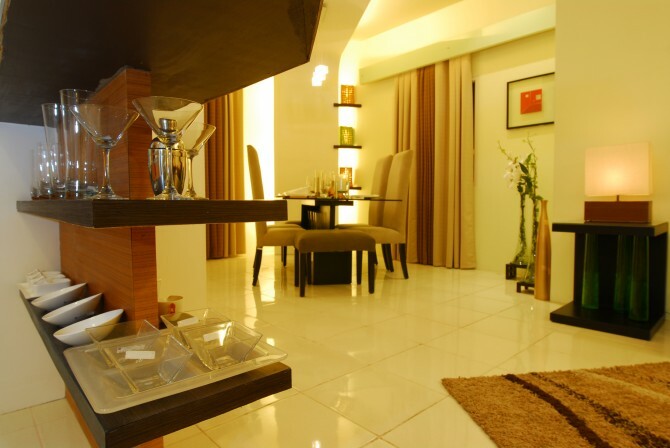 Located along EDSA, considered as Metro Manila’s most important thoroughfares, Gateway Regency puts you right in the center of the hustle and bustle of a dynamic metropolis. 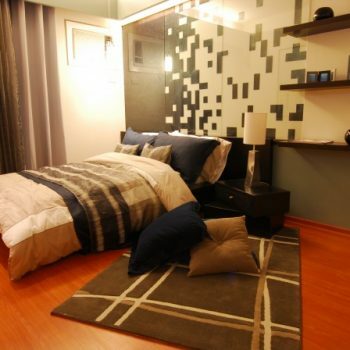 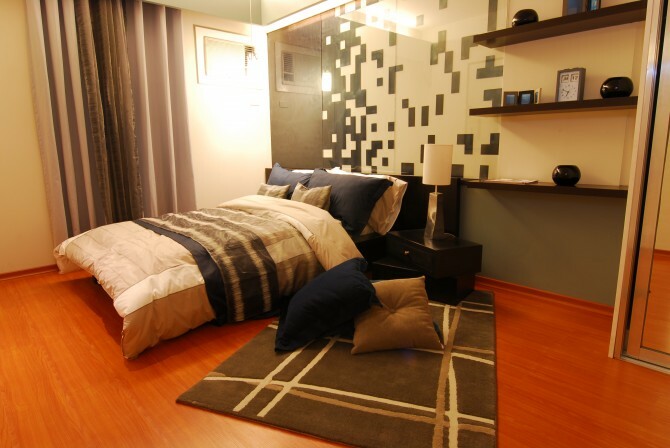 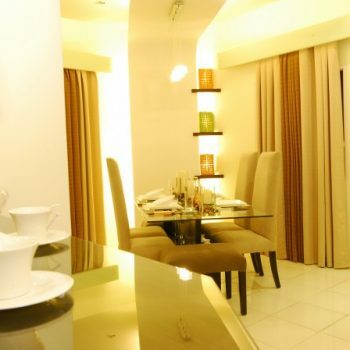 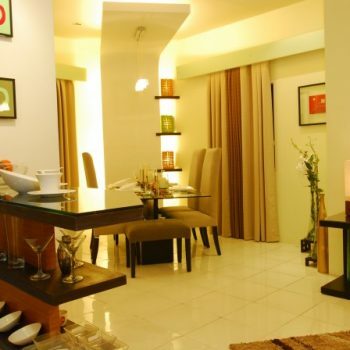 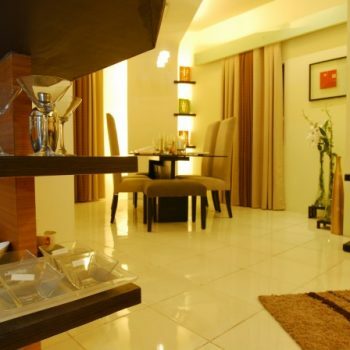 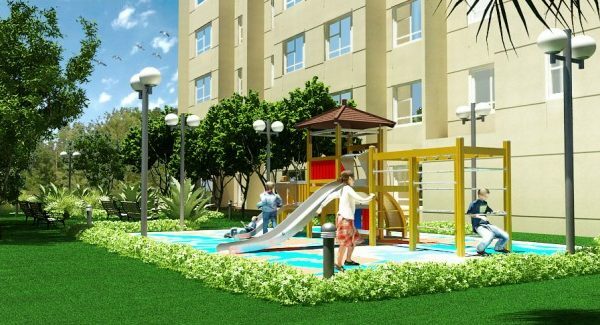 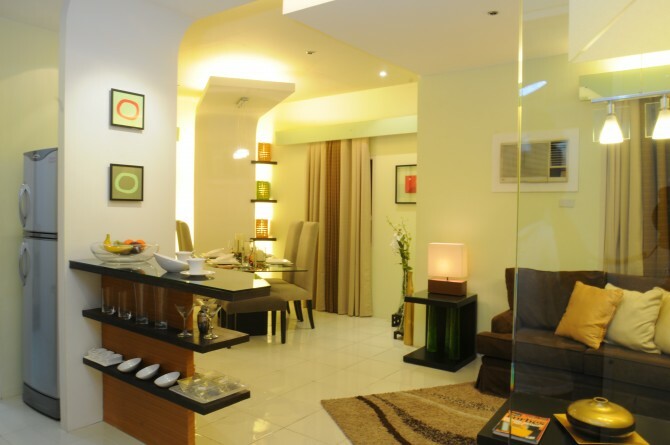 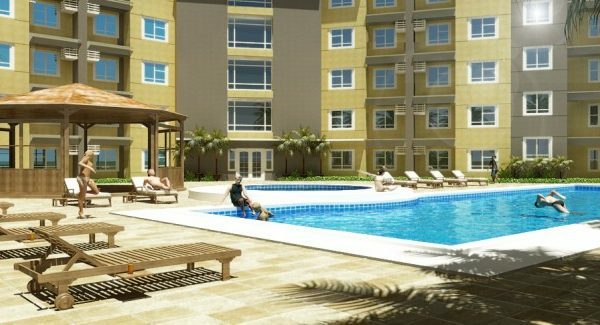 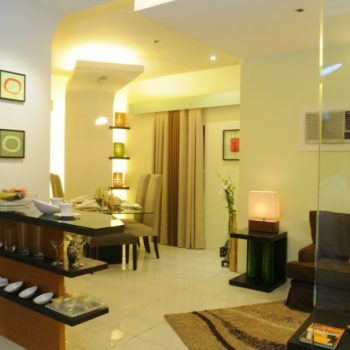 It is an island of convenience and comfort that is accessible via the MRT as well as several major roads.